Our core business is international removals. We specialize in removals from any place in the world to/from Europe. Most of our removals are a door-to-door service. Our workmen execute all phases of the removal and our office staffs monitor it for quality, efficiency and comfort. In addition, we are associated with additional reputable moving companies, van lines and their associated agents. We are able to assist by: origin - full destinations service, customs regulation, warehouse, container trucking, or by each other handling for incoming or outgoing removal transports. 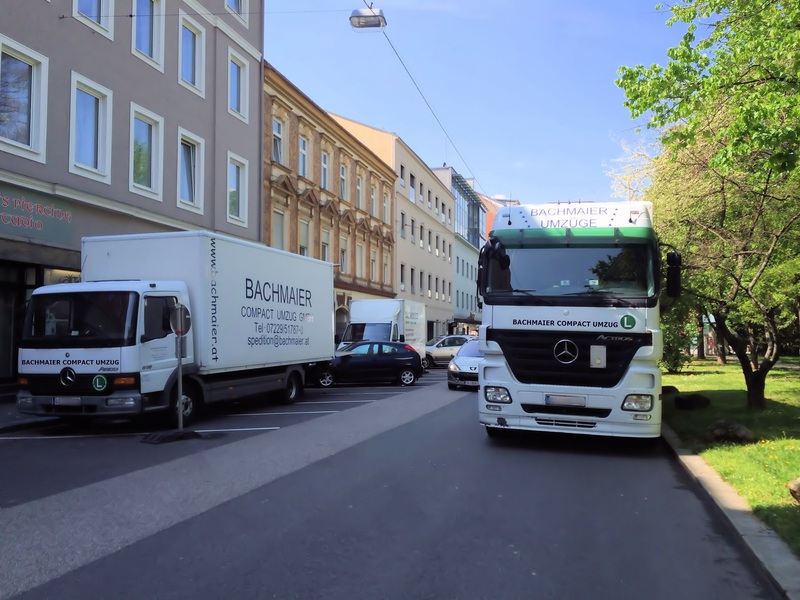 Local removal transports: in Linz, Vienna, Salzburg and Graz and inside Austria. We can open up the world for you" where ever you are, we are able to handle your household goods global from or to Europe. Full origin Service; professional packing of household goods, (assist by) loading, Export customs clearance etc. 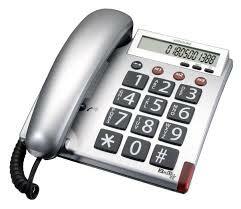 Import Customs Clearance (regulation), assist by unloading, carpenter, set up of furniture’s, unpacking etc. You find Linz /Pasching on the map of Austria between Vienna and Salzburg on the Highway Number 1 (A1). Please let us have further information.